Lack of experience installing sensors wastes time and increases costs. To counteract this, SICK provides assistance to the customer during installation. 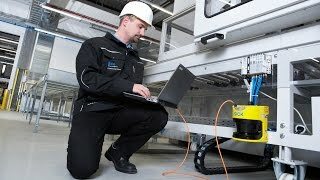 Qualified SICK technicians take care of the assembly, installation and wiring of components and systems based on the application specifications. 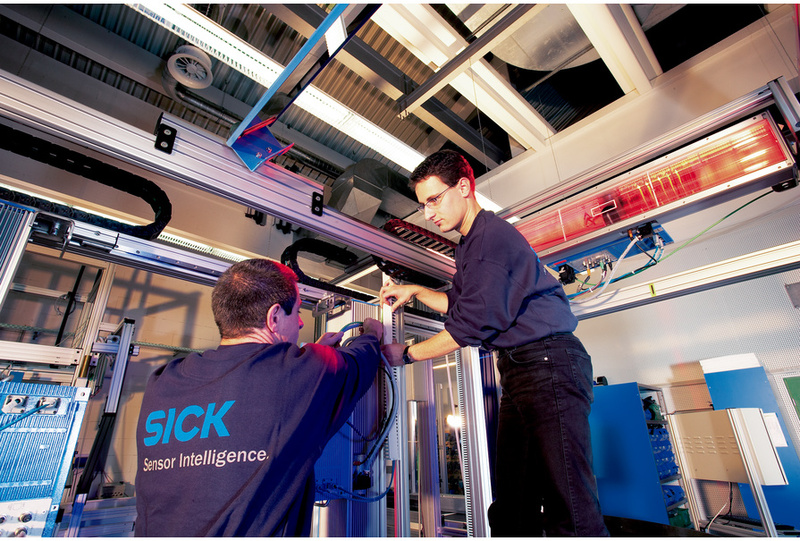 Customers benefit from high planning reliability and can rely on the expert technicians from SICK during the installation of the system.